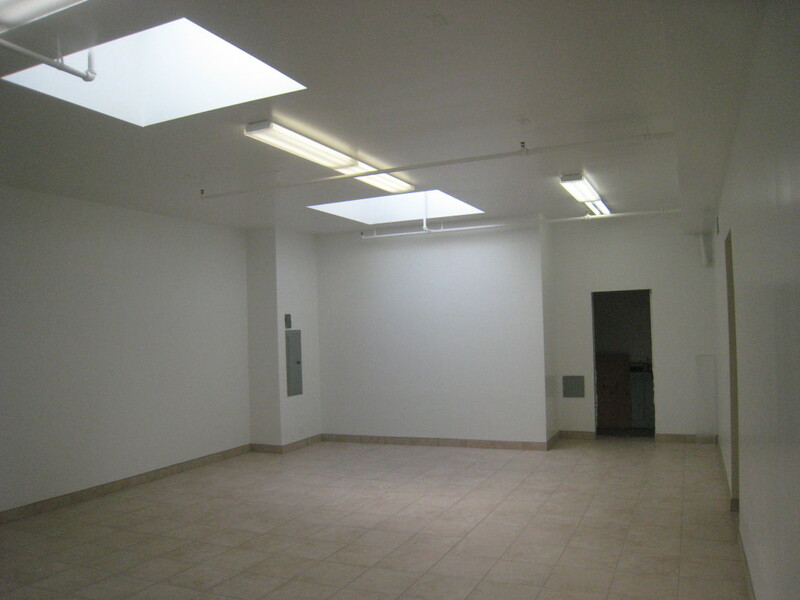 These spacious updated spaces are the nicest location available now for retail or restaurant in downtown Albany. Located on the best block in downtown Albany, in the newly restored Flinn Block building. 16-foot ceilings, exposed brick walls, and re-finished antique wood floors create a unique, spacious and inviting environment. You will be in the heart of the restaurant row in Downtown Albany – First Avenue West between Ellsworth and Broadalbin. People eating at Vault 244, Clemenzas, Cappies, First Burger, and Sweet Reds will walk near your store, as will shoppers at the Toy Factory, Sunny Patch Boutique, Blush Salon and many other stores. New heating, air conditioning, electric and ADA-compliant restrooms plus large storage/office/kitchen area. 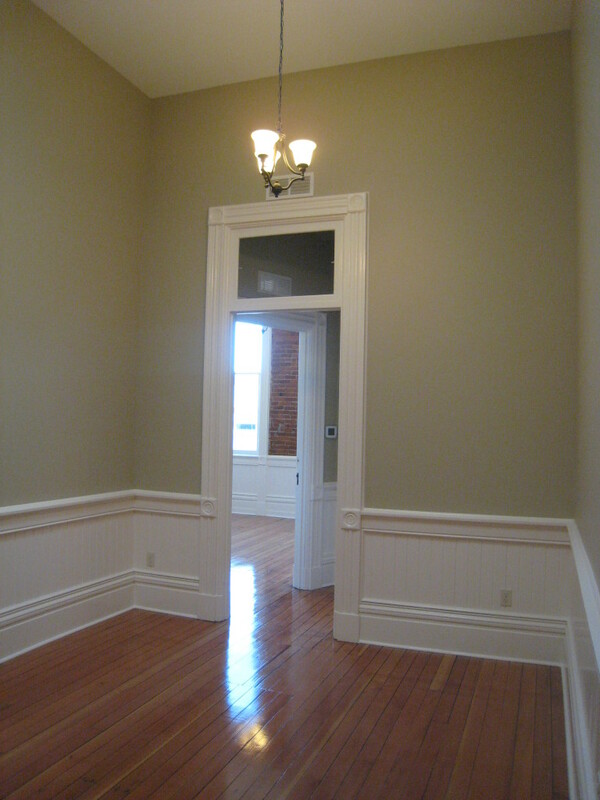 Renovated, spacious, light & bright, office suites located in the heart of downtown historic Albany. Exposed brick walls, refinished wood floors, 14 foot ceilings, & large windows overlooking the Willamette River create gorgeous surroundings for your business! Enjoy the best of both worlds, the class & elegance of yesteryear & all the modern amenities & technology of today. Accessed by elevator or stairs. Located across from parking & in the midst of local shopping, restaurants & theaters. Flinn Block Hall hosts weddings, receptions, reunions, holiday parties and other special events! Flinn Block Hall is a beautifully restored ballroom, featuring white icicle lights sparkle from the soaring overhead beams and glow on the newly refinished antique fir floors. 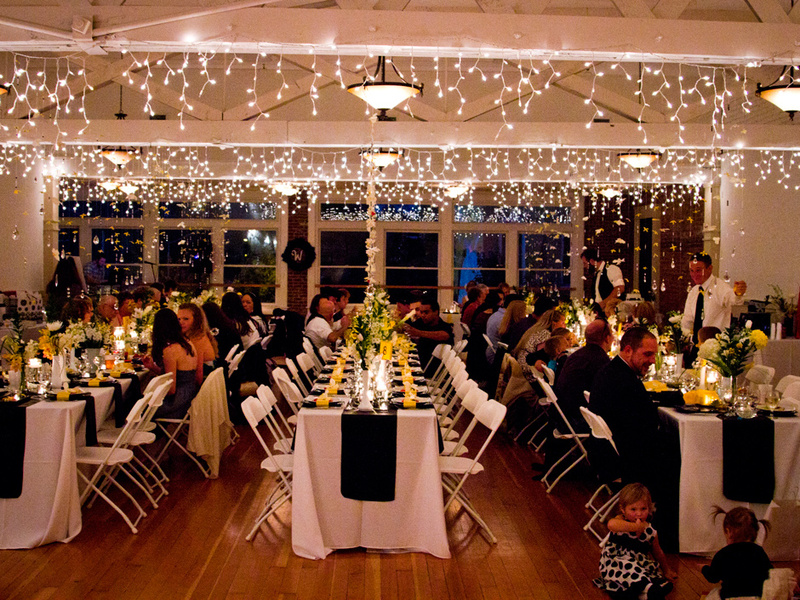 100-year-old brick and soaring trusses overhead blend with the lights and cream-colored walls to make a uniquely elegant setting for any affair, and especially for weddings and receptions. Because of the beautiful setting, decorating can be simple or elaborate and always results in something special!